A great tour for locals and visitors alike. Judy's tours are made very special by her relationship with the societies and businesses of Chinatown. Our party of six included four visitors from Norway who had no idea of Chinese history in North America. In short order Judy set the context and then led us into some of the best historic interiors in Vancouver's Chinatown. We met the people who use the buildings. For our Norwegian visitors the importance of taking care of historic Chinatown was quickly made apparent. This is a great tour for locals as well as visitors to Vancouver. What a find! We often use walking tours to get acquainted with new cities but sometimes the information and places become a blur. Not so with Judy’s tour. It is unique and one of the most enjoyable and memorable we’ve ever taken. For one thing, its personalized so she tailors some of her information and tour around your own interests and schedule; no large groups to contend with, difficulty hearing the guide, etc. Second, she is extremely knowledgeable – drawing on both academic, local and family sources. By starting with a sit-down overview to the history and neighborhood, our walk was all the more meaningful and interesting. Finally, Judy takes you behind the scenes to places you would never see otherwise – like visiting a cultural center or restaurant. It’s clear that residents know and trust her and that she cares about them. For all this, you’d think the tour would cost much more than others – but it didn’t. Judy is also generous with her time and suggestions – before, during and after our tour. For us, Chinatown is now a vivid part of our overall experience with Vancouver. Thanks! I am a local high school teacher. I took my grade 9-11 students on a field trip with Judy. This is my 4th year doing a field trip in Vancouver's Chinatown, and Judy's program is by far the best! Some students also commented that it's their favorite field trip! Judy's program is very unique and informative. Judy has a Masters in Chinese Canadian history and is very passionate about what she does. I'd highly recommend her program to any teachers and anyone interested in learning more about Vancouver's Chinatown. Judy is a national treasure and her tour is awe inspiring. Judy is knowledgeable not only of Vancouver's Chinatown, but the Chinese diaspora throughout the world. Her intimate knowledge and close connections give her (and her tours) access to places others just don't get to see. She is funny, bright, smart, and personable. I have taken her tour twice and would not hesitate to take it again (and again) given the opportunity. Truly one of the great highlights of Vancouver is a Chinatown tour by Chinatown girl! Judy is the most knowledgeable Chinatown Guide you will find. 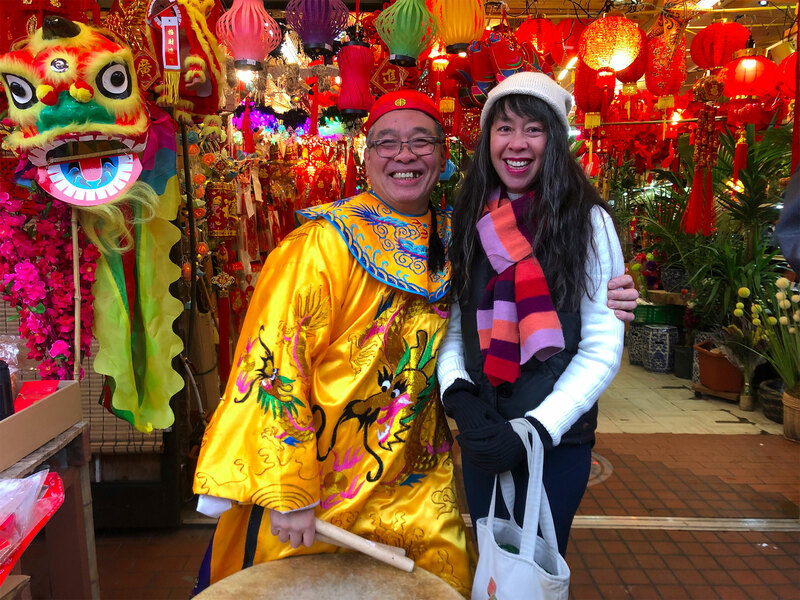 With her years of background studying history of Chinatowns and its people and being a member of Chinatown Associations around the world she can give you the insights others will not be able to. She is very friendly and charming, you can tell she has a great respect and rapport within the Chinatown community. I have been working as a Hotel Concierge for many years and I would not hesitate to send any of my guests to do the walking tour. Highly recommended ! 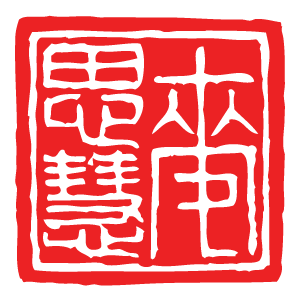 Having grown up in the Strathcona area and having walked from my elementary school, Strathcona, through Chinatown to Chinese School for four years, I thought that I knew Chinatown well. However, when Judy Maxwell took fifteen of my fellow members of the Canadian Federation of University Women from throughout BC on a tour, I learned so much more. Vancouver’s Chinatown is full of history. We learned how the Government of Canada was forced to recognize its Chinese-Canadians as Canadian citizens and the impact of the sacrifices made by Chinese-Canadian soldiers during the two world wars. We walked on the main street, Pender, but also went to Shanghai Alley, Keefer Street and even the alleys which lead to once bustling courtyards of old buildings– formerly lively homes to many multi-generational families. We even entered a historic building which is currently a recreation area for players of mah jong, fan tan and pai gow. How fascinating, too, it was to see Pender Street from a balcony which towered over the walkers below and provided an incredible view of the adjacent structures–all the better for us to view the intricate designs and unique architecture. …being born here in Vancouver as a Chinese Canadian, I’ve never knew the long history about our china town and about other china towns around the world … I did not realize there was such a willingness of the Chinese people to help in the war, especially when they faced with such discrimination and racism during that time period. …I thought the tour was worth the money and the time and would have loved to stay all day to learn more! As a life-long Vancouverite, I have happy memories that stretch back to childhood of experiencing my native city’s Chinatown. However, some barriers of language made it so that I had a curiosity about this place that remained somewhat unfulfilled. …On Judy Lam Maxwell’s excellent Historical Chinatown Tour, I was able to pass through cultural boundaries and feel welcomed into Chinatown’s unique way of life. There, I met a tailor who has been offering his trade for more than 70 years, investigate the architecture and cultural monuments of this small, but fascinating neighbourhood, and really get a window into a historic part of my city.